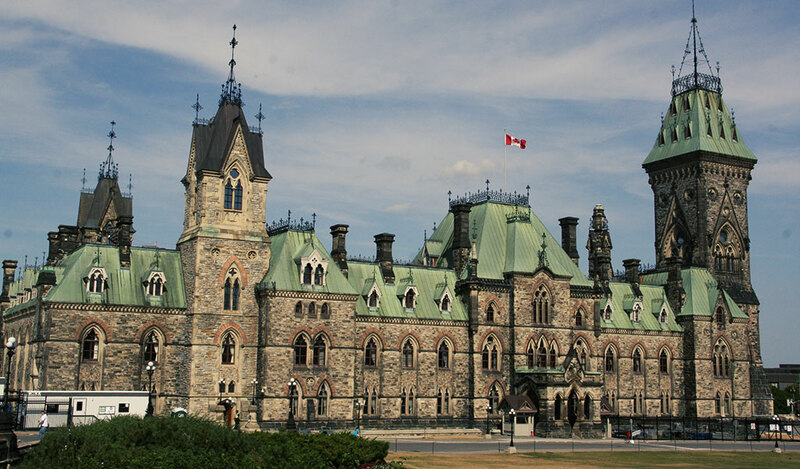 Before the 2019 March federal budget, a small and medium enterprise (SME) that was a Canadian-controlled private corporation (CCPC) would qualify for an enhanced refundable SR&ED tax credit of 35% on up to $3 million of qualifying SR&ED expenditures annually. For the expenditures in excess of this limit, there is a 15% non-refundable credit. However, when the prior year’s taxable income of the associated group exceeded $800,000 or when the prior year’s taxable capital employed in Canada by the associated group exceeded $50 million, the tax credits on all the expenditures would be reduced to 15% and become non-refundable, the same rate available to large businesses. This annual expenditure limit was disadvantageous for lucrative SMEs because they had the same SR&ED credit as large businesses. 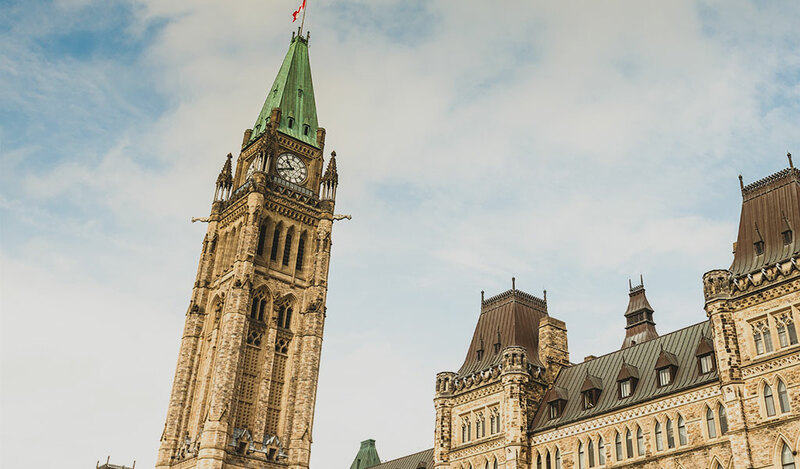 Recognizing this disadvantage, the March 2019 federal budget has removed the taxable income test in the annual expenditure limit. 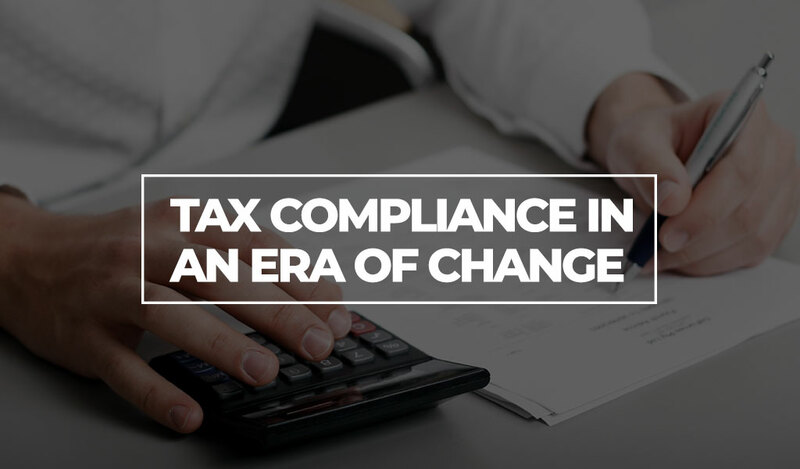 For taxation years that end after March 18, 2019, a CCPC can now obtain the refundable SR&ED credit at the 35% rate on the first $3 million of qualified expenditures if the taxable capital employed in Canada by the associated group is less than $10 million. This annual expenditure limit is phased out when taxable capital is between $10 million and $50 million. For any eligible expenditure exceeding this limit, the SR&ED tax credit is at 15% and is non-refundable. For large businesses with taxable capital exceeding $50 million, the SR&ED tax credit on any eligible expenditure is also at 15% and is non-refundable. 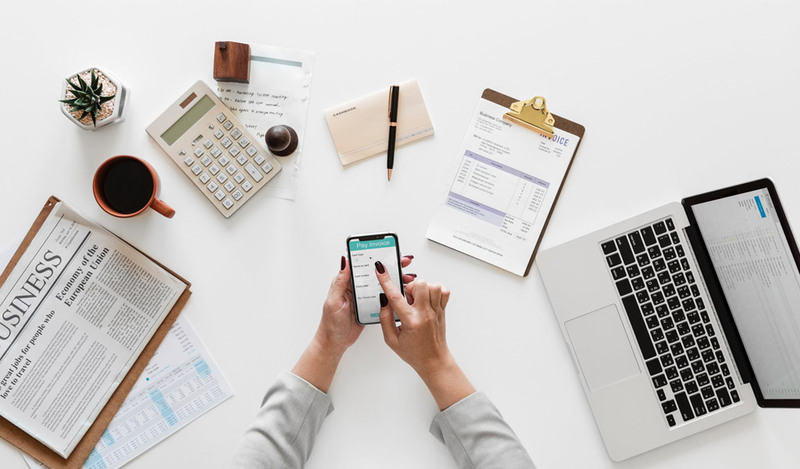 As a reminder, the taxable capital employed in Canada is usually the total of the shareholder’s equity, surpluses and reserves, and loans and advances to the corporation, less certain types of investments in other corporations. Natacha Asselin-Guay CPA, CGA, M Fisc.